I love the last line in this piece: "The success of Latinos makes America great, always has been that way. They hate, we unite — and shine." 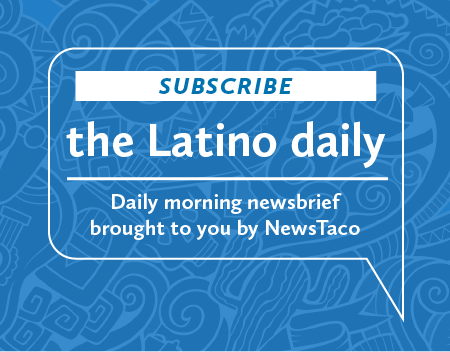 If you’re a Latino in America — or Latinx, the gender-neutral the younger generation prefers — the national landscape felt particularly brutal this year, the stinging divisive words of President Donald Trump ringing in our ears. No matter the political bent, there were days when so many of us wondered: Have we lost forever our beloved country to hate speech and hearts hardened by fear? The noise might make it seem that way. But in 2017, doors opened for Latinos where President Trump sought to build a wall — and, in the process, the Latino culture served as a bridge and uniting factor.